Welcome to Stitch Xpress – clothing alterations and repairs on the Burgess Hill high street. We offer fast, professional repairs alterations and tailoring at affordable prices, ensuring that all of our clients are dressed to impress for any occasion. Whether you need a hole repairing in your favourite pair of jeans, your bespoke suit needs taking in in time for that big meeting, or your wedding dress needs some finishing touches before the biggest day of your life, we always have you covered. 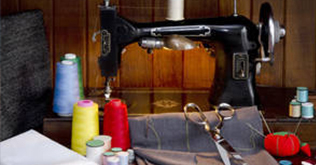 Come in today and meet our professional tailors and seamstresses. You’ll be amazed by the quality of work, and by our prices. 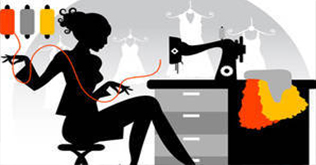 Stitch Xpress is your number one choice for clothing alterations and repairs. Visit us for all of your tailoring needs. Founded in November 2012, we fill an important gap in the market by providing high quality alterations at affordable prices. 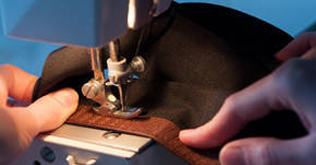 We’re always on the lookout for experienced seamstresses to join our expanding team. Contact us for more information. Copyright © 2017 StitchXpress. All Rights Reserved.